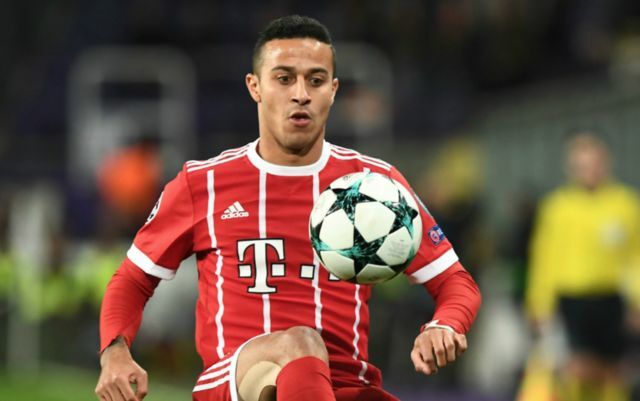 Real Madrid seem to have just been handed a golden opportunity to sign Bayern Munich and Spain midfielder Thiago Alcantara. As per Diario Gol, Lionel Messi is moving to prevent the player from sealing a switch back to Barcelona, and that the club themselves will not be making a move for the Spaniard, implying that they are no longer in the race for him. 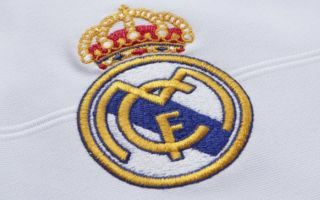 The report also states that Thiago has called Real’s club president Florentino Perez to offer his signing to Los Blancos, and that the Spanish international could be the player the club turn to to replace Luka Modric once the Croatian departs the Santiago Bernabeu. Signing Thiago would be a very wise move for Los Blancos to make, as it would give them a perfect Modric replacement for when the former Spurs man finally calls it time during his stint at the club. The midfielder has shown during his career thus far that he has a very similar play style to that of Modric, and he could very well be the one who fills the hole that’s to be left by the Croat. Thiago already knows what it’s like to play in La Liga given the fact he appeared a number of times for Barcelona a few years ago, something that may very well encourage Real to launch a move for the player. Real signing Thiago looks to be an easy task given the fact that the player himself has offered his services to the club, now it just remains to be seen whether Los Blancos actually make a move to try and bring the player back to Spain.